I received products from Milk Nursingwear complimentary for the purposes of review. All opinions are 100% my own. I don't know about you, but fashion isn't high on my priorities when breastfeeding. I just look for clothing that makes the girls easily accessible, but sometimes you want to look nice. A few weeks ago we had my son's Sip & See. Family and friends came over to my sister-in-law's house to "Sip" some drinks and "See" the baby now that we knew he was a boy. Being only 5 weeks post-partum at that time, I knew I would need something accessible AND fashionable. 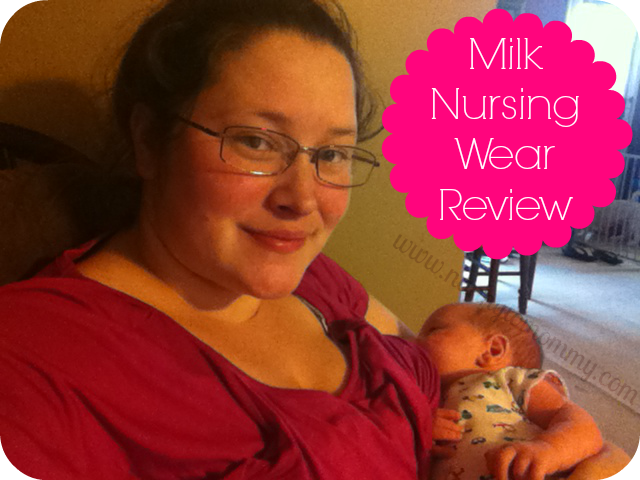 So when Milk Nursingwear contacted me about a review of a new spring nursing top, I was all over it! They have a ton of VERY cute items that it was extremely hard to pick from. You may remember a review I did for them last year when I was 18 weeks pregnant of the contemporary knot top. It is a GREAT top that has lasted through so many washes. I wore it through out my pregnancy and am now wearing it while nursing my 7 week old. This time I chose the diagonal ruffle nursing top in berry. I love how soft the fabric is. And I actually like this one more than my other top because when you are nursing, you can't see anything! It makes discreet nursing VERY possible! I love their styles and it would be for me! Nursing discreetly is my favorite function! I'm keeping it for myself! I would keep this for myself, in todays society nursing mommies and babies feel like they have to have some sort of privacy, its sad, but this looks super comfy and makes everyone else happy too. I like their modern clothes. It's for me. Getting ready to nurse a second one! I like that they're discreet, and this would be for my friend who's expecting! I love being able to nurse discreetly without an awkward cover. I just had baby #3 3 weeks ago, so this would be for me! I love that the fabric is soft and durable. I'm still nursing my little one and planning to try for another soon, so it would be for me! I love that you can nurse discreetly especially when in public. This would be for me. I love that it helps make nursing more comfortable and discreet, this would be for my friend who is due this summer! This would be for my one daughter-in-law. I love that they actually have fashionable choices! This would be for my best friend who is expecting. I love how pretty their clothes are, yet very comfortable. This would be for my daughter, who gave birth to my granddaughter in April. i love that it's so practical and comfy - this would be for me! I like the styles and it would be for a friend. This would be so great for my best friend who just had a baby! It would be so easy to her to have something so convenient for the new little one! I love how discreet they seem to be, yet fashionable as well! This would be great for my new baby due in 6 weeks! I love the cute outfits they have. It would be for me since i'm nursing. I like that the tops are specifically designed so that you can nurse in comfort, and would love to win this for me! This would be for myself, I love that you can nurse discreetly in these tops. I'd love to have something cute but still functional! This would be for my sister. I like how soft it is and how functional they are! I like the idea of being able to nurse more discreetly. This would be for me. I like that things are stylish looking. It would be for me. 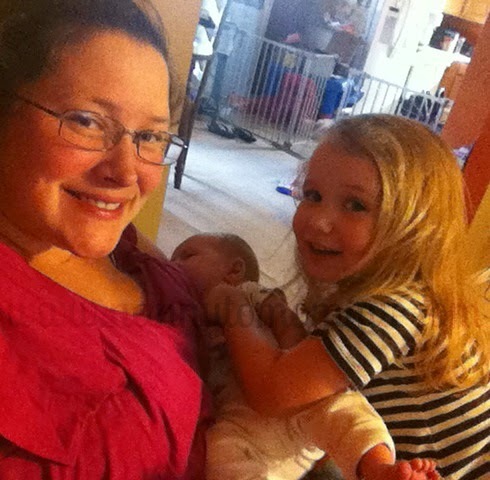 they have great styles, and I have to say the Diagonal ruffle nursing top in berry is my favorite! This would be for my husband's niece in Guatemala who is due to have a baby in a couple of months. I have a friend who could use a nice nursing shirt once her baby comes. I like how versatile the pieces are. I love Milk Nursingwear, because it helps me feel comfortable when nursing in Publix. 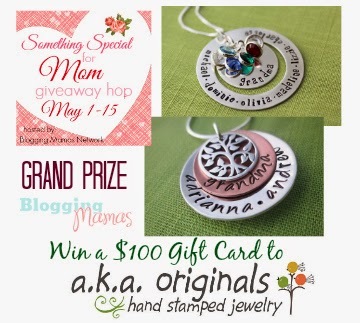 If I won this, it would be for my sister-in-law, who is expecting. Would love a nursing top! Thank you for the chance!! I'm nursing my 7 month old and would love this! I love how quick and easy it is! and they're flattering too! i'd keep it for my little nursling and i! I like that it's cute and trendy...and it would be for me! I just like the different styles, it is hard to find cute nursing clothes! I would keep this for myself since I have at least another 9 months of nursing to go! I have several friends that are nursing and could really use this. I love the color you have on! They are very cute styles. I would love this for myself.